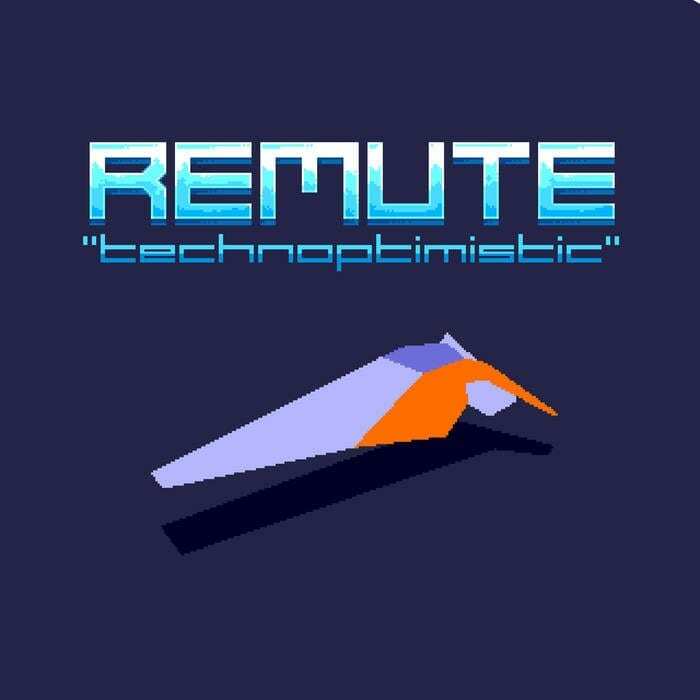 The first ever techno album on a Sega Genesis cartridge is here. Order it, the cartridge comes in the mail, and all you have to do is pop it in your Genesis. Done. 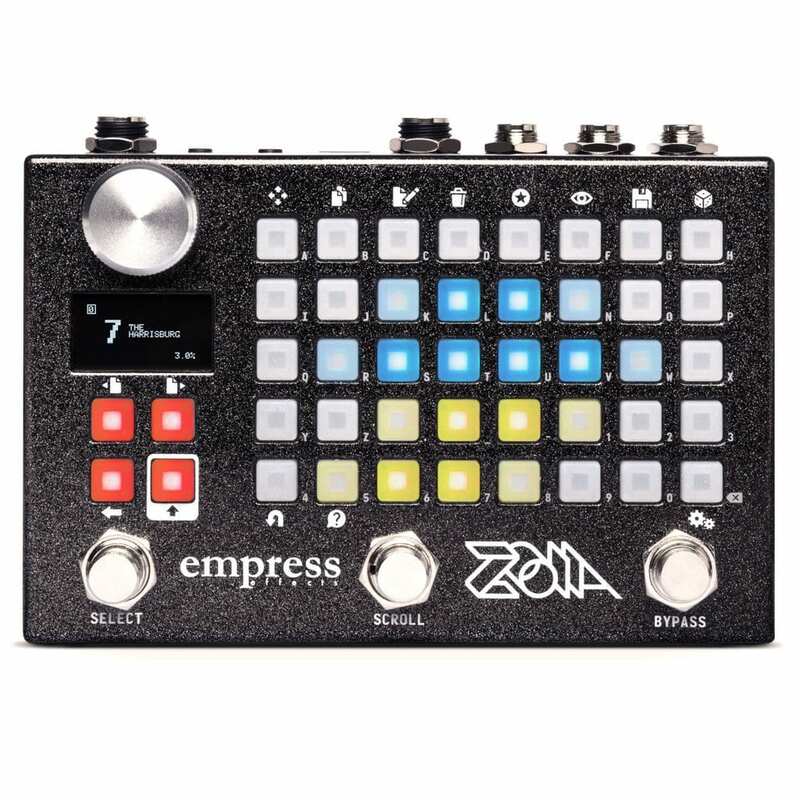 Meet the ZOIA: It’s a pedal. It’s a modular synth. It’s its own damn thing, and it’s pretty cool. Want to take a look inside a ROLI Seaboard? Synth Quickie: What is a Plugin?